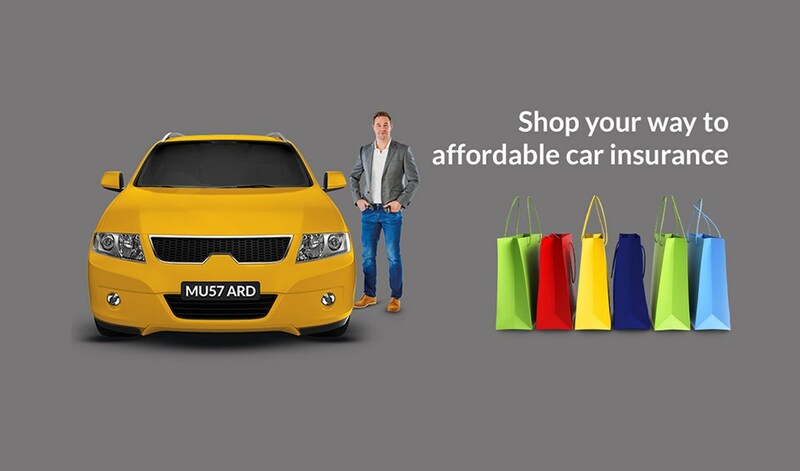 mustard.co.uk, the online motor insurance comparison website, is changing the way you buy motor insurance through the launch of mustard jar. mustard jar is the first rewards scheme that allows all UK motorists to save towards their next insurance policy, by effortlessly collecting cash rewards on purchases made online or on the high street. How does mustard jar help me pay for my insurance? Simply join mustard jar to start saving on everything from grocery shopping and household bills, to enjoying an evening out and booking your summer holiday. Motorists can watch their mustard jar fill up throughout the year and then redeem their cash rewards to help pay for their car insurance. With more than 3000 retailers to choose from, such as Argos, M&S, Boots, Halfords and Tesco, motorists will never be short of opportunities to collect cash rewards. There’s also a handy app that lets you check for the latest offers when you’re out and about. Don't forget: mustard.co.uk is already dedicated to saving you time, effort and money on your motor insurance by finding the best policy for your individual needs. And to celebrate the launch of mustard jar, there's a new £20 bonus to help you start saving towards your next policy right away. Try Mustard Jar today to see how much you could save!